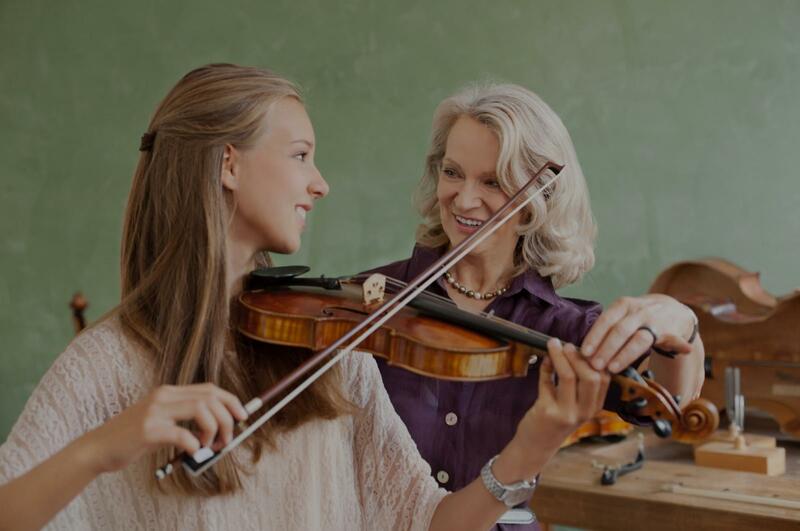 Wheatland, OK Violin Lessons Near Me | Fun Classes. Top Tutors. "I am very impressed! My son is not easy to reign in and I really felt like he got valuable instruction in just one lesson. Looking forward to his next one!" What Are the Best Violin Brands for Beginners?